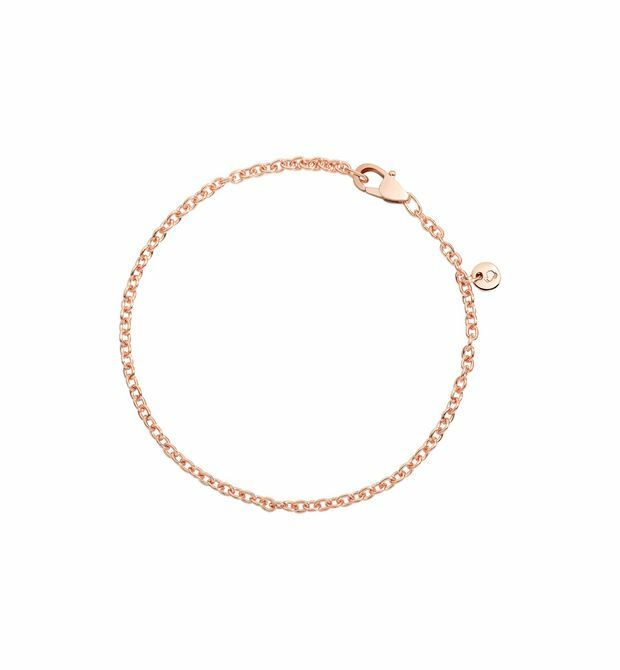 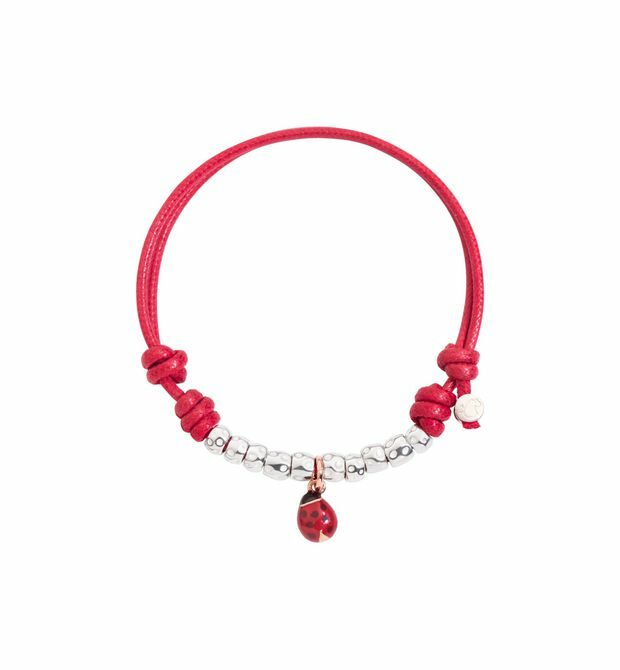 Red cord bracelet with silver seal, 9 kt rose gold and colored enamel ladybug charm and silver beads. A touch of personality. 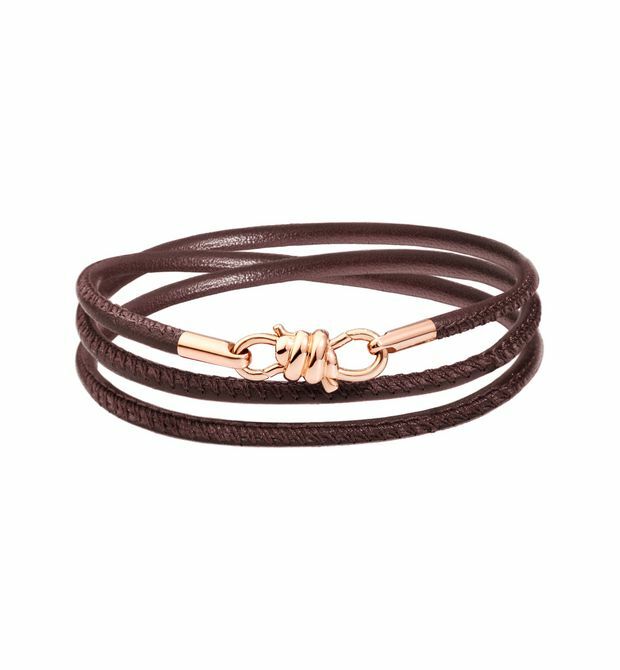 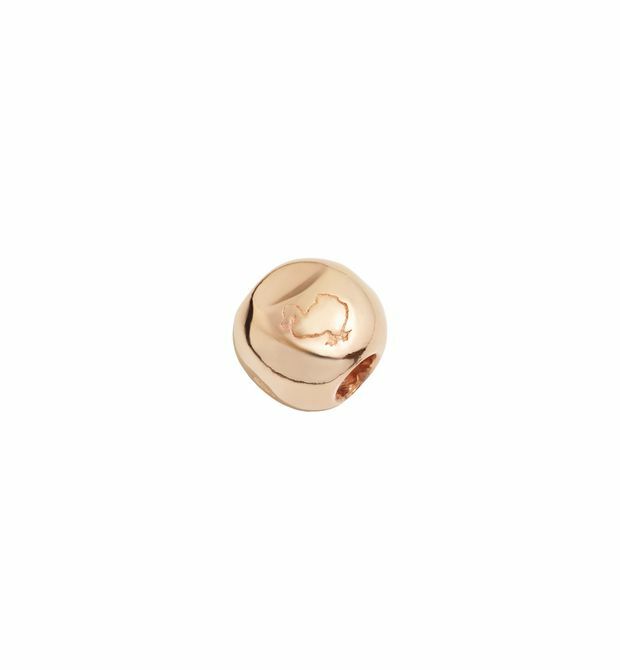 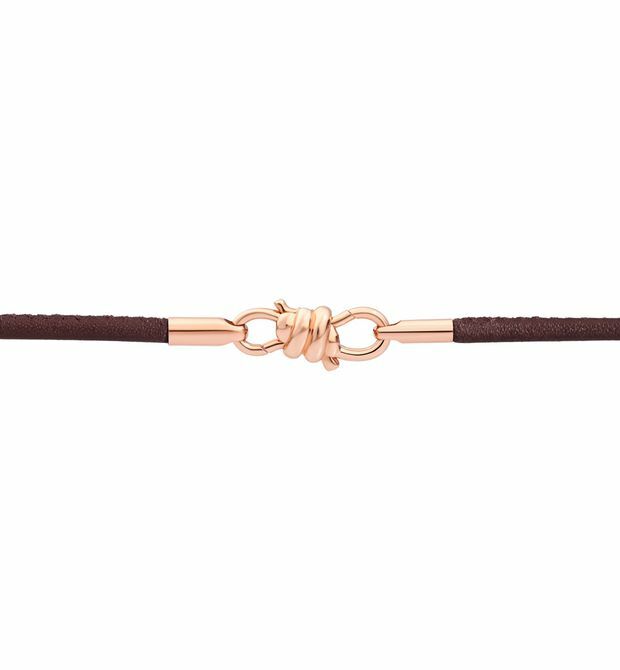 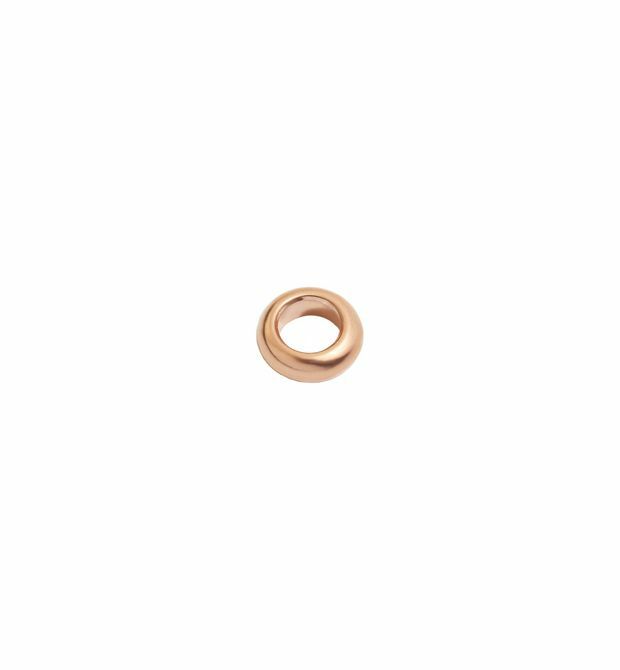 9 kt rose gold ringlet.